When Boundless by CSMA planned a rebranding campaign, it turned to us for support. The membership organisation and public body – formerly known as the Civil Service Motoring Association – launched a series of events to promote its new image. 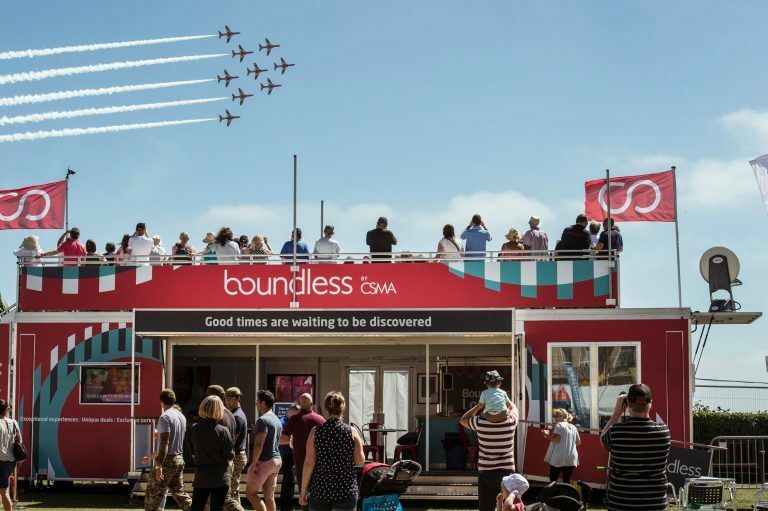 Boundless by CSMA offers benefits to its members who work in the civil service and public sector, and the organisation wanted its offering to be better understood. 80% Data entries from new customers. The app stored data securely in locations without Wi-Fi availability. 740 Gather’s QR code feature helped Boundless surprise and delight their customers. Gather’s data capture app had to be flexible and contain a number of functions, which allowed Boundless to be creative with its campaign. Rob Eagles, events manager at Boundless, had a number of priorities for the UK nationwide campaign spanning four months. 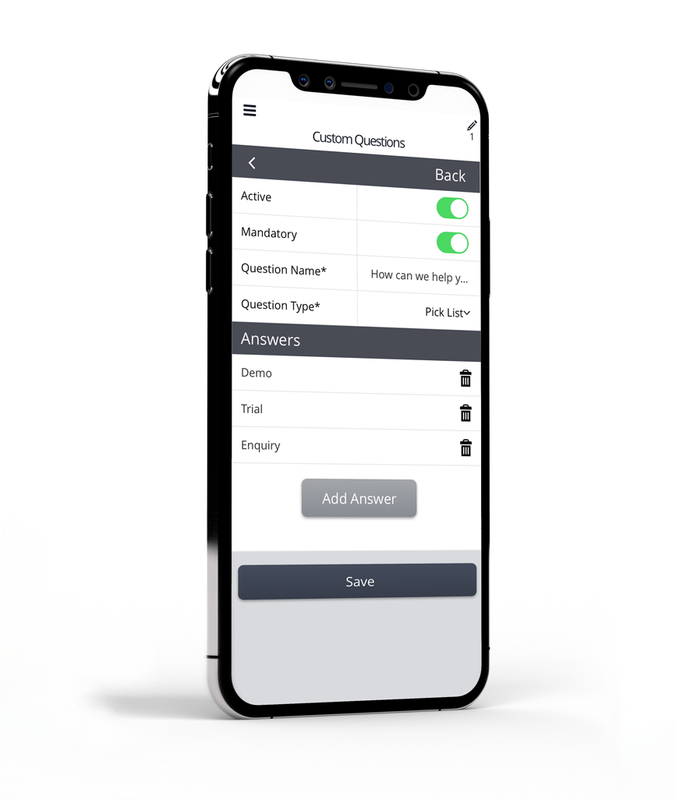 First of all, it was important for the app to work without a person present, so members or prospective members could enter their details unaided. Rob says: “I was delighted to discover that Gather immediately understood our detailed requirements, namely a [data] capture solution that would work anywhere, in spite of intermittent internet connectivity”. Gather delivered what Boundless by CSMA needed for their activation.